His commitment to demystifying cancer takes multiple expressions. 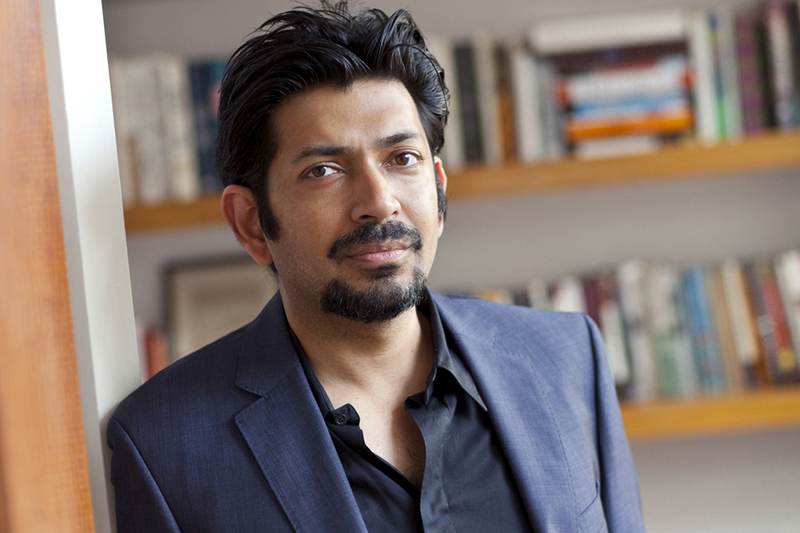 Siddhartha Mukherjee has won acclaim for the sensitive and caring treatment he delivers to his patients, and for his innovative cancer biology research. But what has ultimately made him a household name is his work as a science writer, especially his debut piece chronicling the past, present, and possible future of the disease. Mukherjee has delighted, informed, and touched a wide audience through his books and essays, for which he will be awarded the 2019 Lewis Thomas Prize for Writing about Science. The prize, honoring scientists as inspirational authors, will be presented Monday, April 22, at a free, public event on The Rockefeller University campus. Thorne is recognized for his deft explanations that have drawn readers into the space-, time-, and mind-bending realm of Einstein’s ideas. The prize, which honors scientists as inspirational authors, will be presented on April 17. The Lewis Thomas Prize is an international award for writing about science that honors the rare individuals who bridge the worlds of science and the humanities.